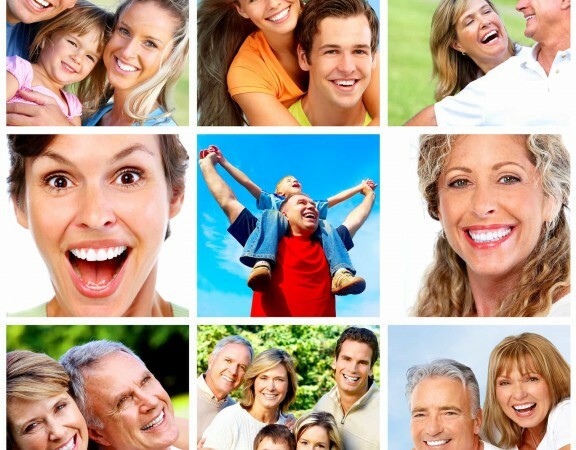 Patients use cosmetic dentistry for a wide range of dental issues. Teeth whitening, straightening crooked teeth, teeth alignment and replacing metal fillings with a more natural color are some of the dental choices used to improve the look and functionality of the teeth. 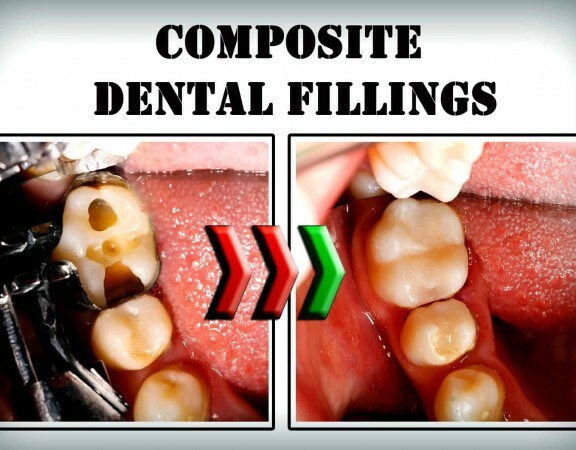 A common question asked by most patients is, “Does it hurt?” Fortunately, technology allows these procedures to conserve more of the natural tooth thereby circumventing a good amount of discomfort. 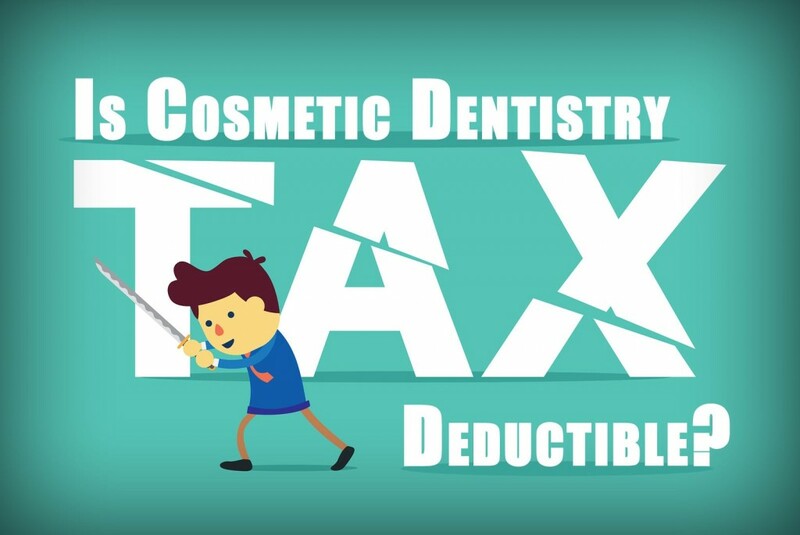 Cosmetic dentists know that people are apprehensive about treatments. Therefore, they work hard to make the procedure as comfortable as possible so that the patient has a pleasant experience. Some dentists offer the comfort of massage chairs, music and even a selection of DVDs to help patients relax and worry less in the chair. 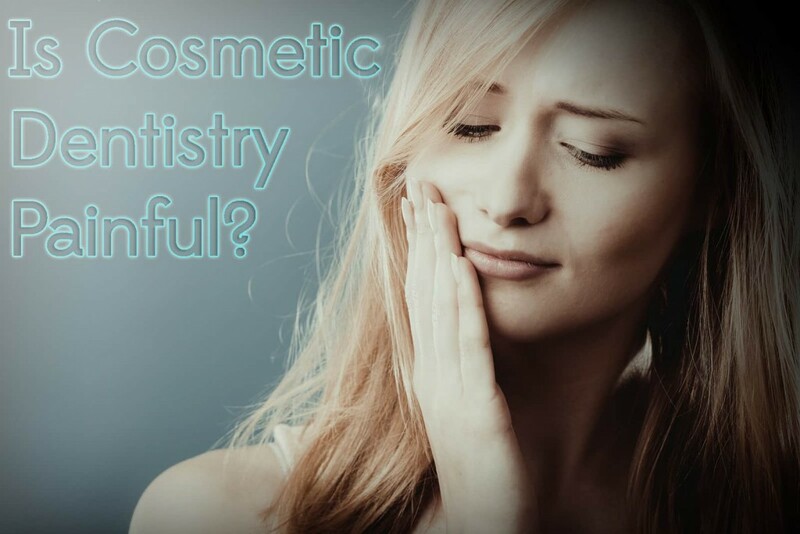 Treatments such as teeth whitening and porcelain veneers have little to no post-treatment discomfort beyond temporary sensitivity which can last a few days. Porcelain veneers generally require minimal preparation of the natural teeth so injections and drilling are usually not necessary. These wafer-thin shells fit over the front or sides of the teeth to correct a wide array of cosmetic issues and the treatment is pain-free. Cosmetic braces utilize tooth colored wires or clear aligners to gradually move the teeth into a better position. These clear aligners are often referred to as invisible braces since they are nearly undetectable. With braces, patients may experience initial discomfort as the aligners are tightly fitted to encourage the shift. If temporary tooth sensitivity is an issue after the procedure, the dentist may recommend toothpaste specifically designed for sensitive teeth. The sensitivity generally dissipates on its own as time passes. 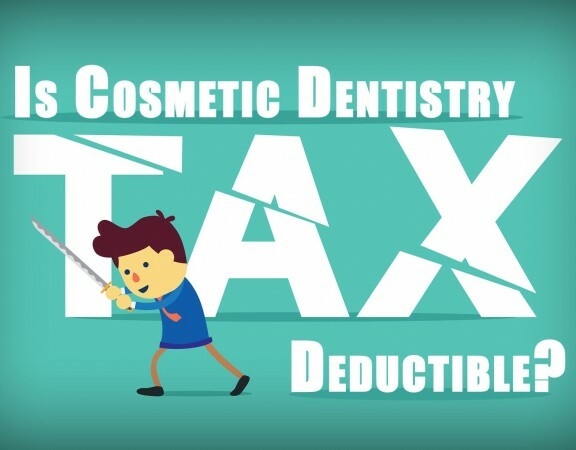 In certain cases, the patient may need some preparation work done to the teeth depending on the procedure and the shape of the teeth. 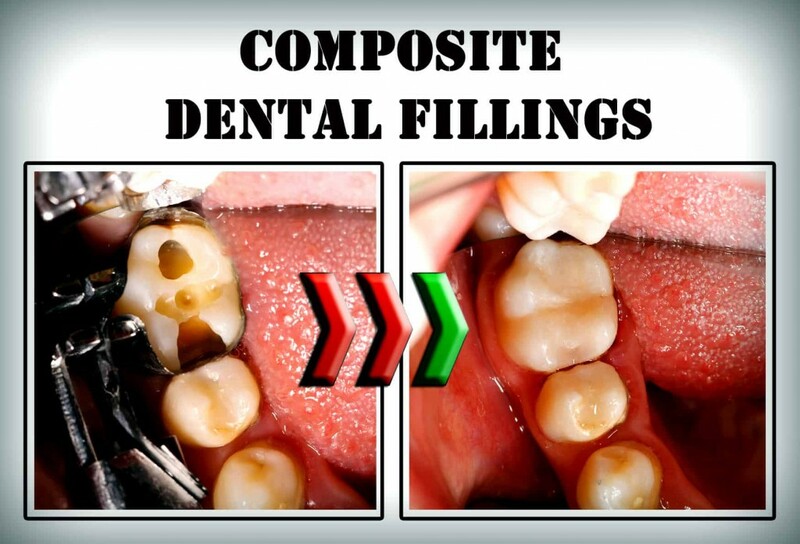 When receiving composite resin fillings, the patient may experience both initial and post-procedural discomfort if tooth decay is present. Decay can irritate the tooth and the dentist working on the tooth can cause further irritation. The dentist can usually numb the area with pain-free injections prior to the treatment so the tooth doesn’t have painful sensitivity. After the treatment, there may be some degree of sensitivity towards hot and cold foods and beverages that lasts for a few weeks or several months.